Brennan McNeil, BS, is the scientist responsible for the analysis and management of all of the group’s clinical samples. He graduated with a Bachelor of Science degree in Biology from Lipscomb University in 2014. In his senior year, he completed a research project on RNA transcription of the neurotrophin BDNF. This research took first place at the 2014 meeting of the Tennessee Academy of Science, and the abstract was subsequently published. In the lab, he specializes in protein ELISAs but has a wide range of responsibilities ranging from data management to ex-vivo perfused lung studies. In addition to work with the CIBS Center, he also serves as a research assistant for the Ware lab. 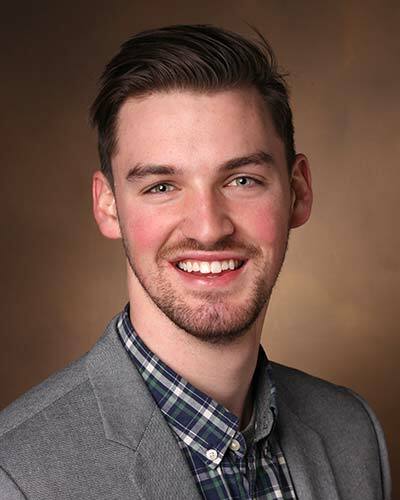 Brennan plans to further explore his passion for clinical research and medicine by pursuing a career as a physician. For more details of his work, please contact him for a copy of his Curriculum Vitae.